America's interest in online shopping is alive and well. While brick and mortar retailers have seen declining traffic and spending this holiday season, new numbers show their online counterparts are getting a boost. Online spending on Cyber Monday climbed 17% over last year to just over $2 billion nationwide, online analytics firm comScore said. Walmart (WMT), the nation's largest retailer, didn't release actual sales figures, but called the Monday after Thanksgiving "the biggest online day in its history for orders." It wasn't just one day of strength. 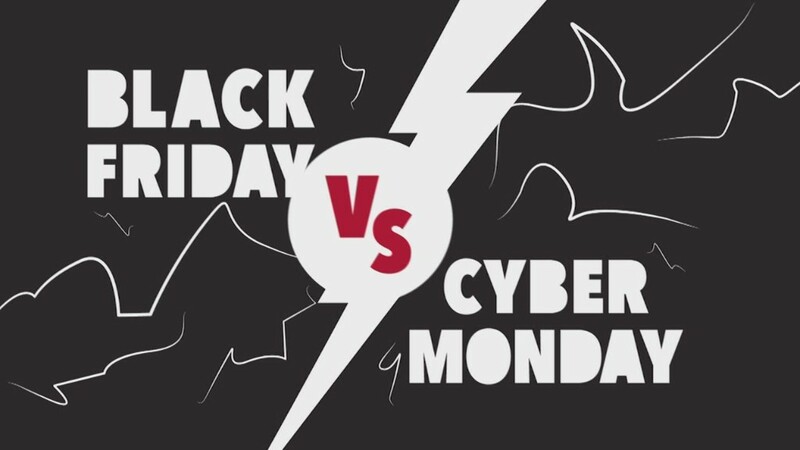 Shoppers spent $6.5 billion over the five-day period from Thanksgiving through Cyber Monday, according to comScore. That's an increase of nearly a quarter from last year. Overall this season -- since Nov. 1 -- online spending is up 16%. At the same time, consumers are making fewer visits to stores. The National Retail Federation, which for over a decade has based its estimates on a telephone survey asking Americans about their shopping habits, said in-store traffic was down about 5% over the long weekend. ShopperTrak, which uses data from the retailers, said sales over the long weekend were off about 0.5% from last year. Bill Martin, the founder of ShopperTrak, said retailers are focused on converting online customers into in-store customers. GameStop (GME) and Target (TGT) are doing a particularly good job of this, he told CNNMoney, citing innovative loyalty-type programs and smartphone apps. But, Martin said, the Black Friday weekend "is never reflective of the season," and many of the season's strongest shopping days are yet to come. Estimates from he and the NRF show total holiday spending increasing around 3% or 4% this year over last, with online sales seeing an even bigger boost.